We love quilts so why not use them to their fullest potential? Learn the tips and tricks that will make your next project a showpiece and add that awe factor to every room. Who said quilts are just for beds? 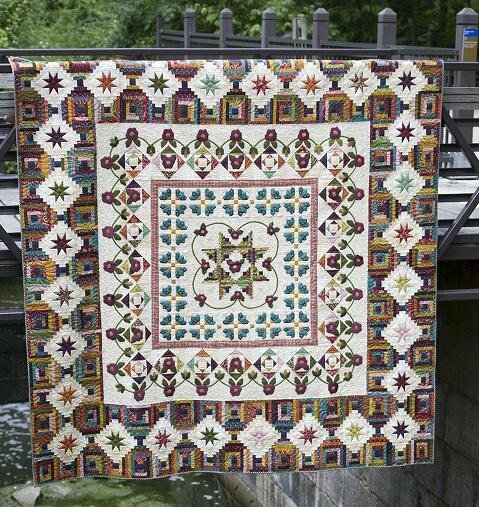 See quilts used in creative ways and how to customize patterns to fit your needs. We’ve got you covered from the initial design to the final reveal! Learn how to choose a pattern – and modify it so your personality shines through. Then learn how to choose the right fabrics to turn any project into a stunner. In some cases, the backing and binding add that awe factor. In others, borders will have your guests stopping in their tracks. It is easier than you think!